The Pine Ridge Air Gunnery Range is located on the Oglala Sioux Reservation near Badlands National Park, SD. 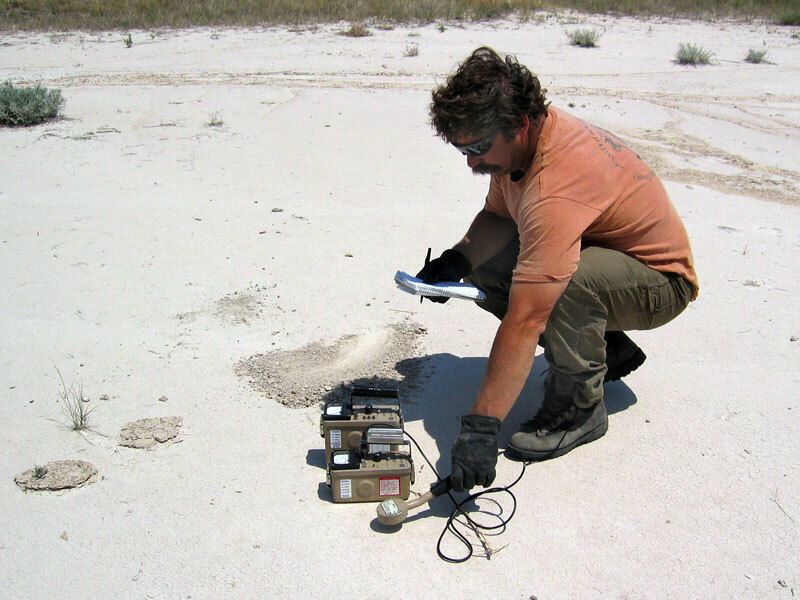 As part of the range decommissioning, VRHabilis was hired to collect samples from soil and from drums utilized as air to ground gunnery targets in SEVEN remote locations on tribal lands and within the national park. 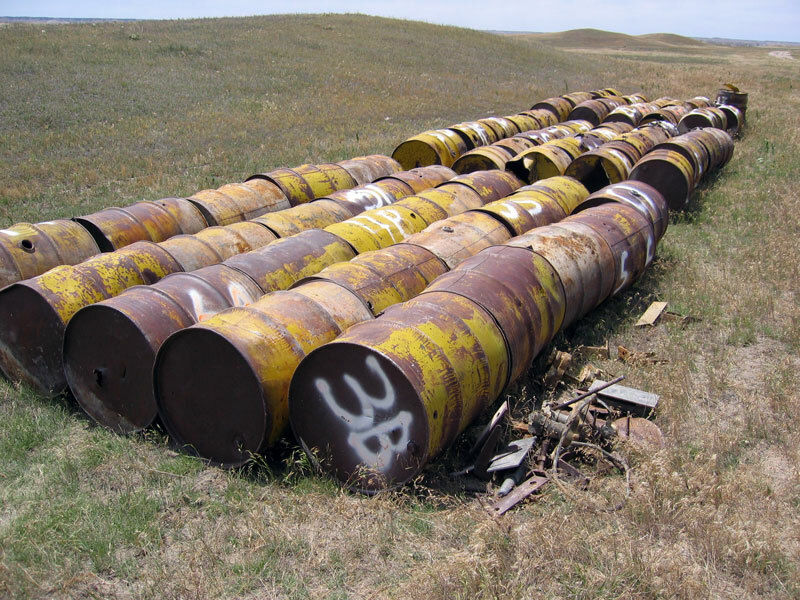 Once an adequate waste characterization was performed on drum contents and the surrounding footprint, the contaminated contents of the drums were manually sifted and packaged for disposal. 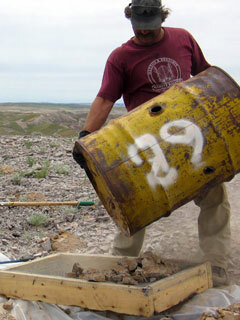 All drums were ultimately removed and the target areas restored. 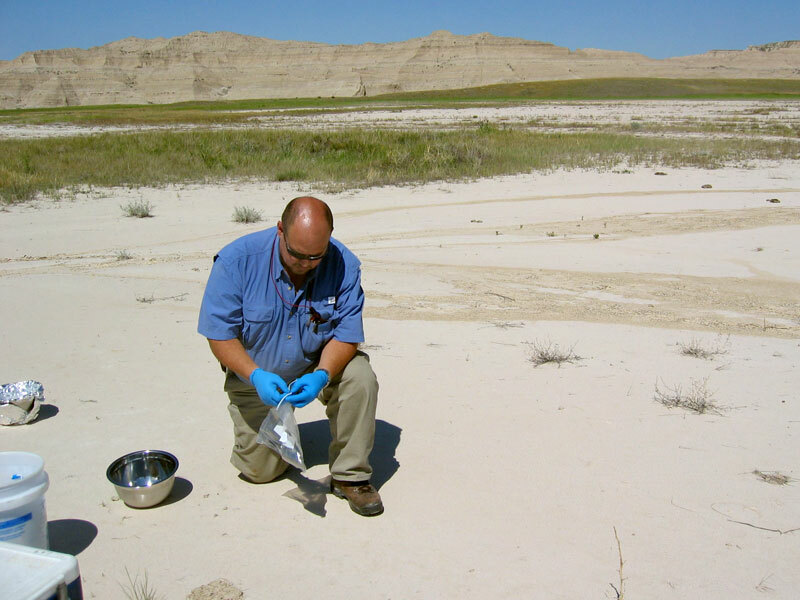 VRH tested five remote sites on a ten-thousand acre section of the Pine Ridge Indian Reservation for radiation, heavy metal and Petroleum, Oils, and Lubricants (POL) contamination. 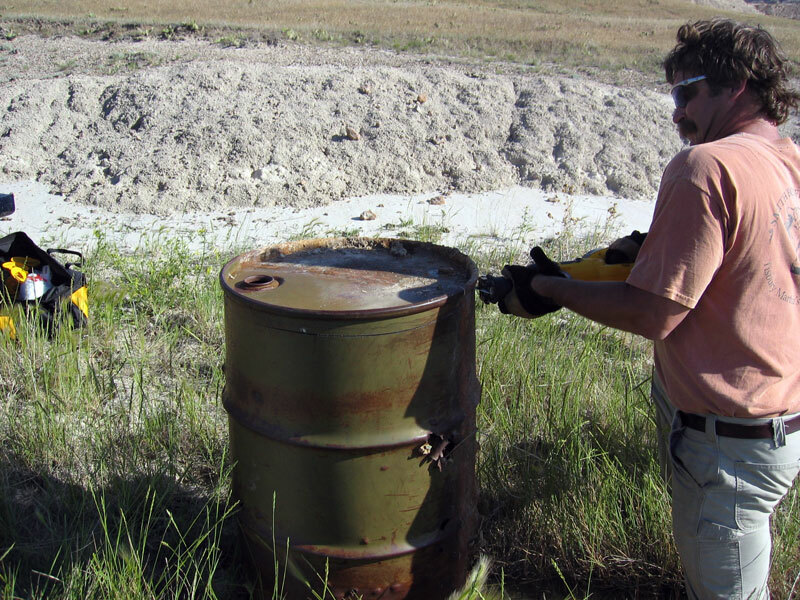 Following the investigation, VRH removed heavy metal (lead) contamination from the sites and removed 100 POL barrels for disposal. In 1942 the United States Government leased 341,725.61 acres of land on the Oglala Sioux Pine Ridge Indian Reservation, South Dakota for use as an aerial gunnery and bombing range. Over the next 34 years (until the mid 1970’s) the range was used intermittently by the Air Force for various activities including aerial gunnery and bombing practice/proficiency and by the South Dakota National Guard as an artillery impact range. 100-500 lb. sand-filled practice bombs, 100 lb. magnesium-filled photoflash bombs, 3.5 inch anti-tank rockets, 2.75 inch FEAR/practice rockets, 20-75 mm artillery projectiles, 50 caliber projectiles, 105 mm howitzer rounds, 8 inch howitzer rounds, and 155 mm high explosive and illumination projectiles were believed to have been dropped or fired at the site. 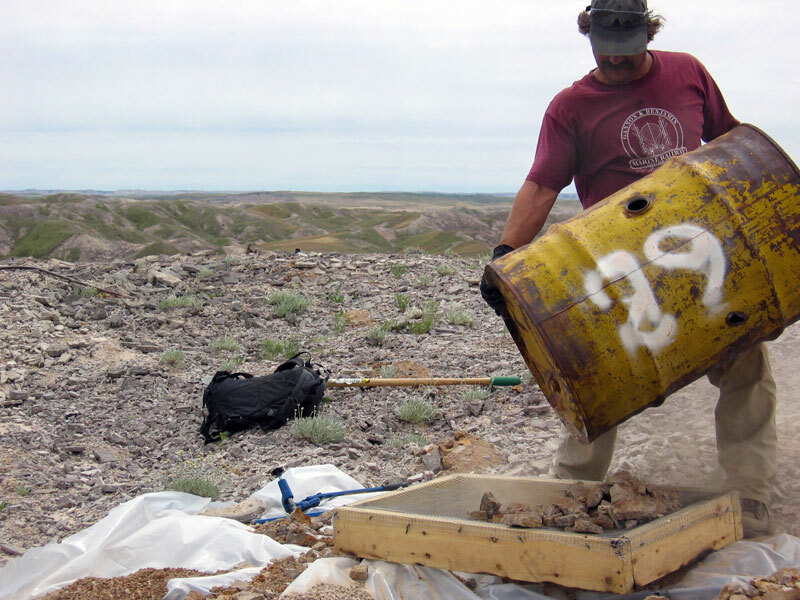 Five unexploded ordnance clearance/decontamination projects have been completed on all or parts of the Badlands Bombing Range. 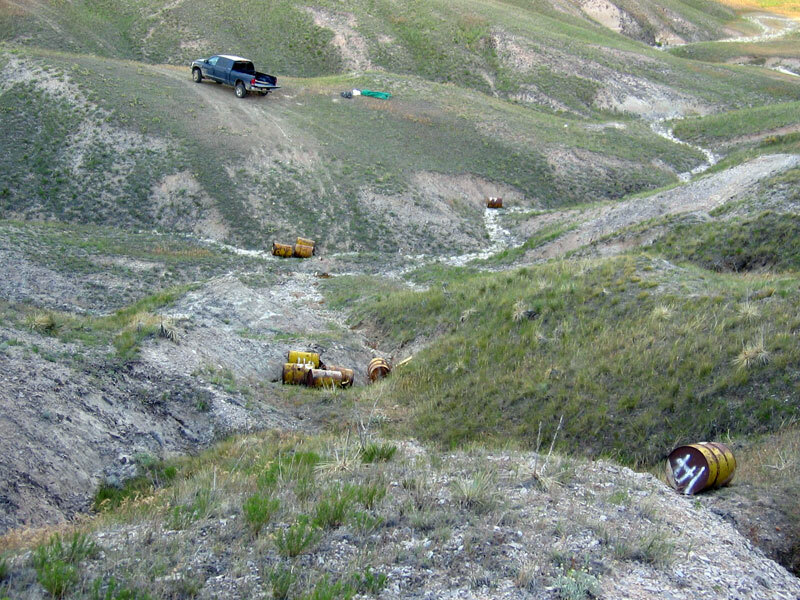 These projects were conducted in 1963, 1964, 1974, 1975, and 1997. 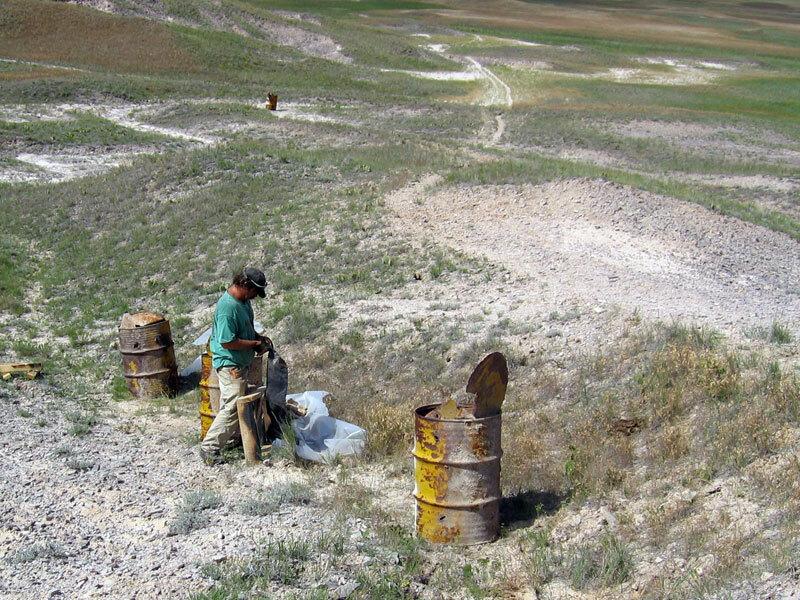 Unexploded ordnance clearance/decontamination efforts and environmental monitoring at the site are ongoing at the present time.